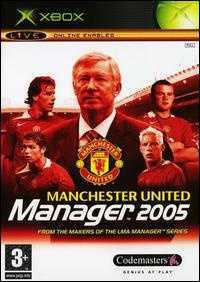 includes the full game, with additional Manchester United-specific content. post-war managers, and a photo summary of the 2003/2004 season. Copyright © 2014 - 2019 SocksCap64, All Rights Reserved. Logos, Trademarks, Pictures Belongs To Their Respected Owners. Powered By WordPress. 107 Queries in 0.710 seconds.